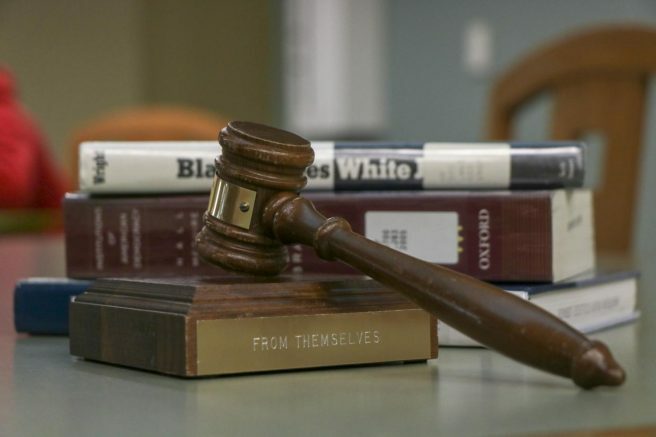 In the near future the American River College Legal Assisting Program will be changing its name to Paralegal Studies, according to department chair Asha Wilkerson. The program is changing its name because although legal assistants and paralegals are the same thing, the term paralegal studies is more widely recognized. Currently, ARC is the only college in the Los Rios Community College District that has a paralegal program approved by the American Bar Association; the next closest California community college that has been approved is in San Francisco. The ARC Legal Assisting Program is a paralegal training program that prepares students for jobs as assistants to attorneys. A legal assistant works on many tasks, from researching case law and statutes that are relevant to a case, to writing and preparing motions that go before a judge. Wilkerson has been the department chair of the Legal Assisting Program for the last two years. Before becoming the department chair, Wilkerson had her own law practice in Oakland, Calif., where she practiced business and employment law. Wilkerson says that ARC’s program gives students who do not already have a degree the option to obtain an Associate of Arts in legal assisting or paralegal studies. Even students who have an AA can widen their knowledge of the law. “Even though I encourage everyone to go on and get a four-year degree, entering the legal profession with an AA in paralegal studies allows you to increase your earning potential significantly even though you don’t have that four-year degree yet,” Wilkerson says. While Wilkerson comes from the business side of law, she says she has always had a passion for education. During law school she taught a class on street law to high school students, where the law is broken down in a way for kids to understand. When she graduated, Wilkerson began to look for adjunct teaching positions. April Battaglia, currently in her last semester with the program, says her experience over the past two years has been enjoyable. Battaglia says her time in the program is what has inspired her to take the Law School Admission Test and apply to law school. Battaglia says that though her time with the program she has created a community within the program and is planning to remain a part of the community beyond graduation. To stay a part of the community Battaglia says that she plans to continue volunteering at the criminal record expungement clinics held by the program. Alvaro Solis is in his second semester with the program and sees his time in the program being a link towards his future law career. For Solis, the program gives him the opportunity to gain more knowledge of the law and network with different law firms. “It is important to have a program like this in the community, to have more educated people who might not have decided [on] law school yet but they get the [chance] to work in an environment with lawyers,” Solis says. The Legal Assisting Program is currently housed under the Continuing Education Department at ARC. According to Wilkerson, while in the program students gain practical skills in an office profession and these skills have an unlimited potential for job opportunities in other career fields. The Legal Assisting Program requires students to complete 30 units of legal assisting courses in addition to the ARC general education and competency requirements. If a student has already fulfilled their GE requirements, the program can be completed in as little as one year, with the student going to school full time. “Even if you take just the intro class to see what [legal assisting] is, you will learn so much about how the world operates,” Wilkerson says. Makenna Roy is in her first semester writing for the Current and in her final semester at American River College. 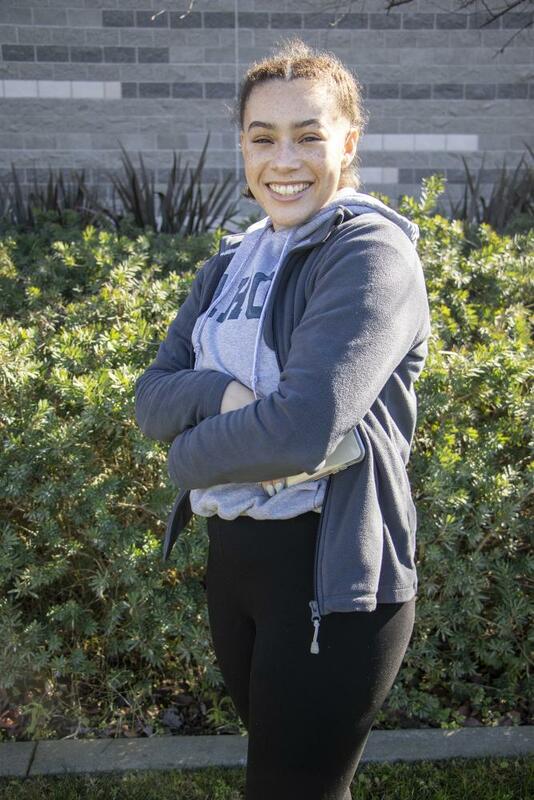 Roy is transferring to Sacramento State in the fall of 2019, at CSUS she plans on working towards obtaining her bachelor’s degree in both journalism and political science. Be the first to comment on "Legal assisting program only in LRCCD"